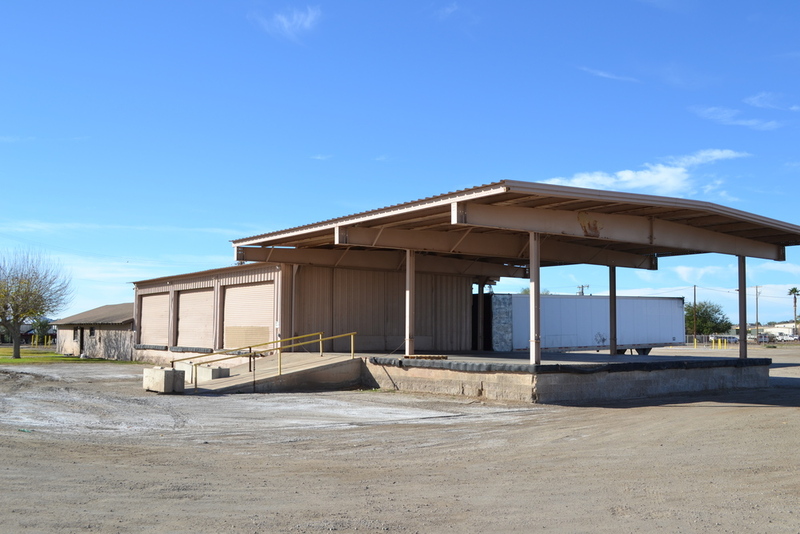 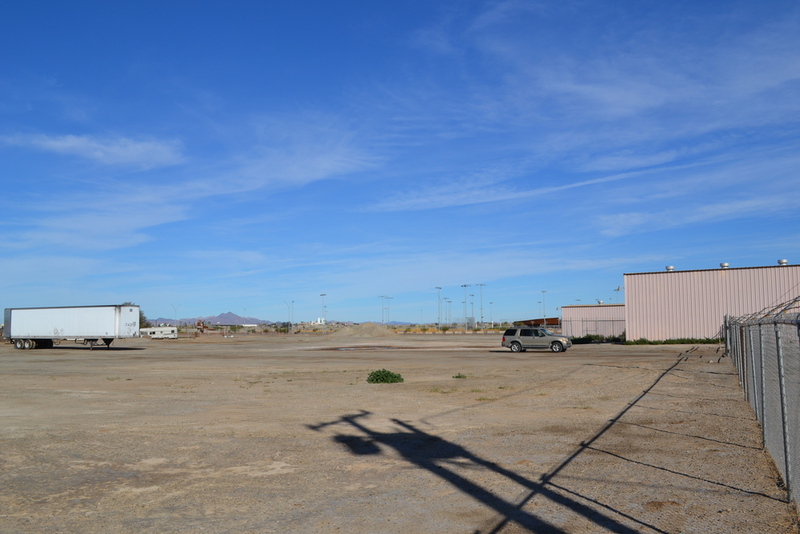 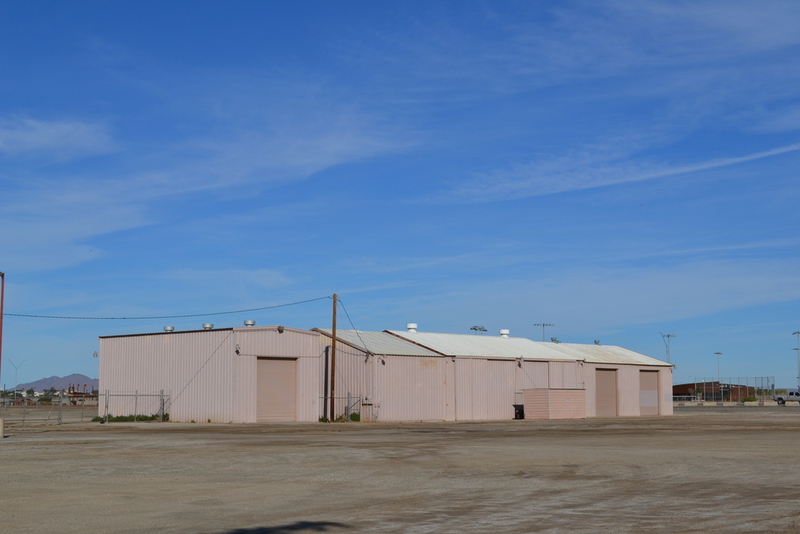 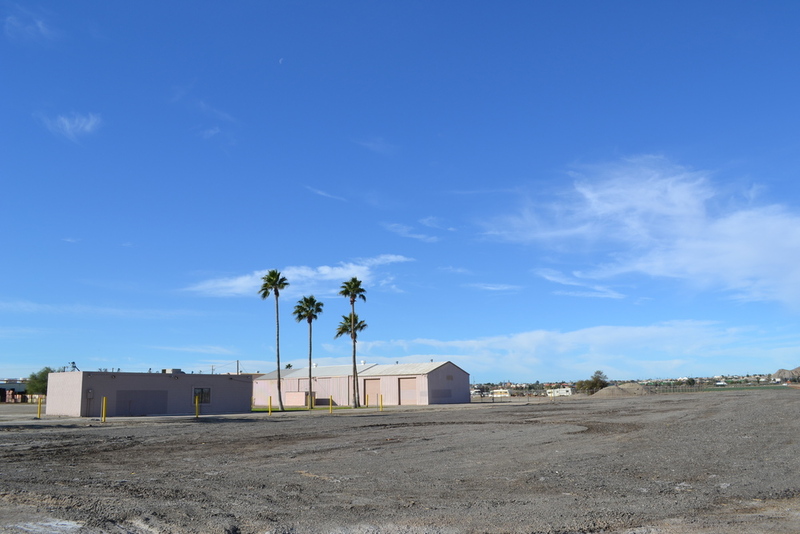 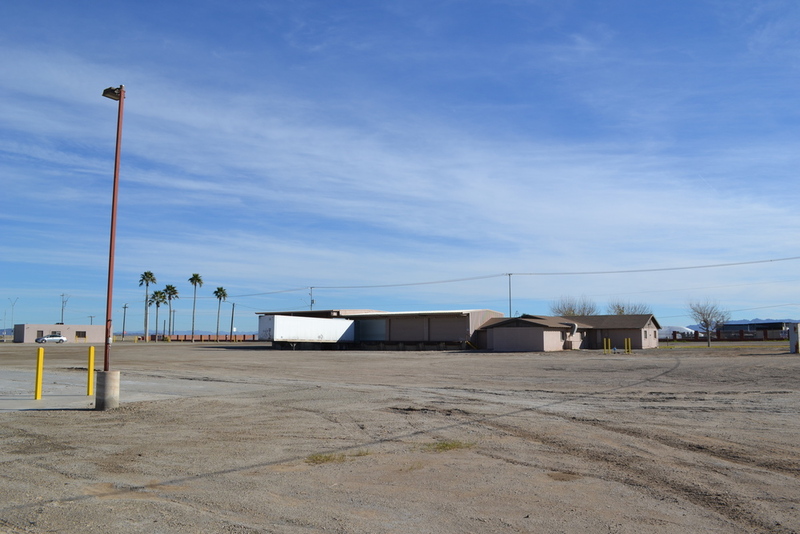 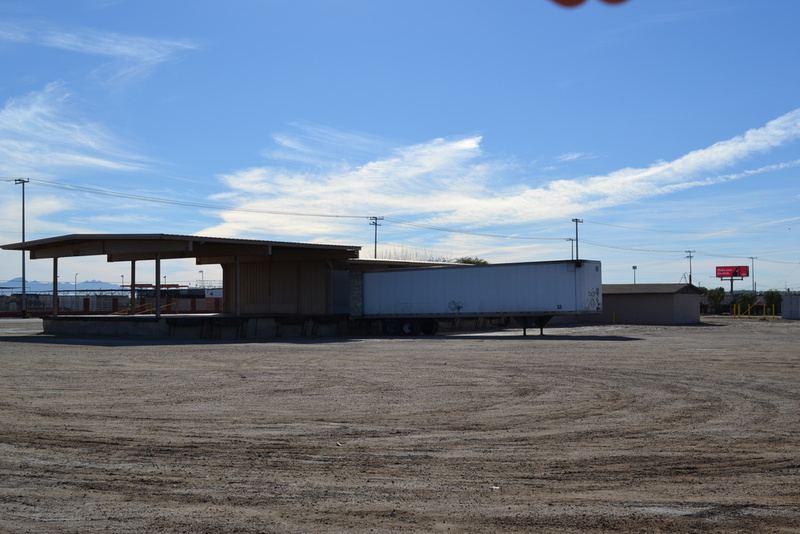 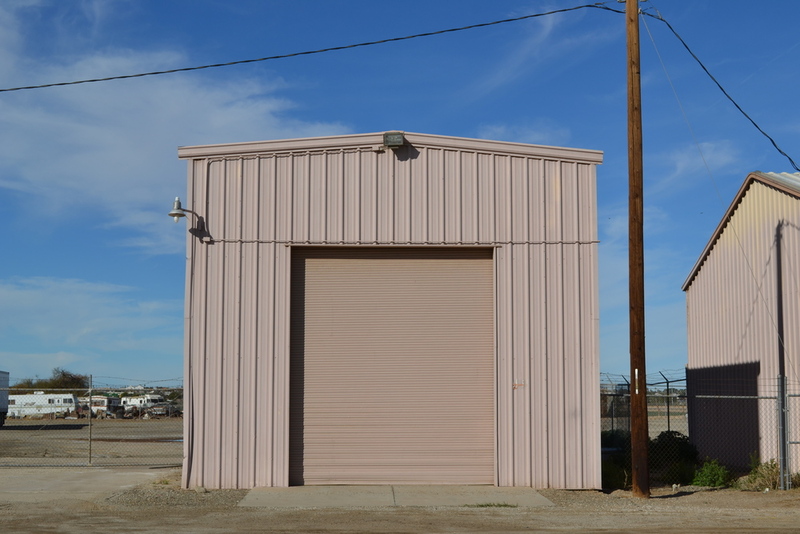 Located in an Opportunity Zone, this great Light Industrial development property is in the highly desirable North End of Yuma, Arizona close to the Colorado River riverfront, the newly built Pacific Avenue Athletic Complex (PAAC), and the Yuma Regional Shopping Center. 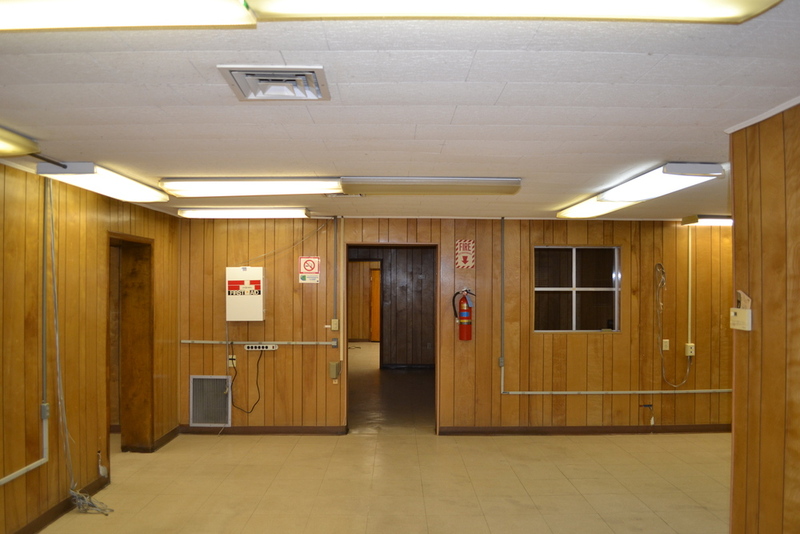 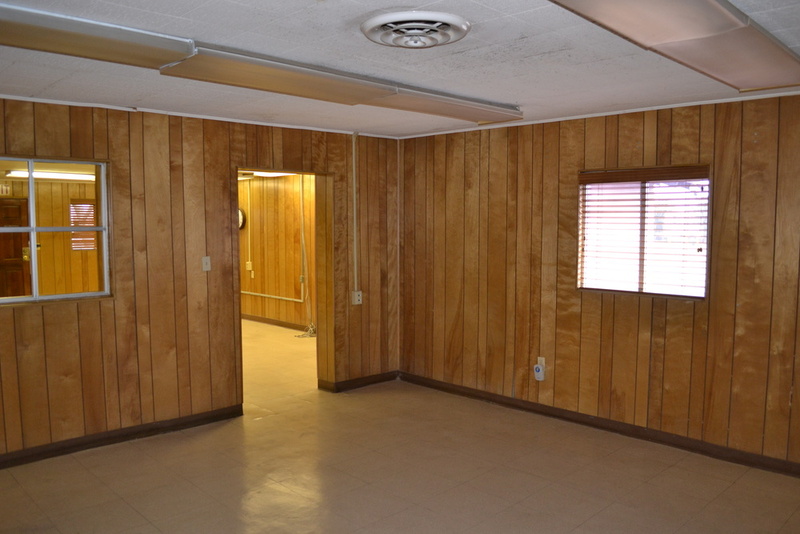 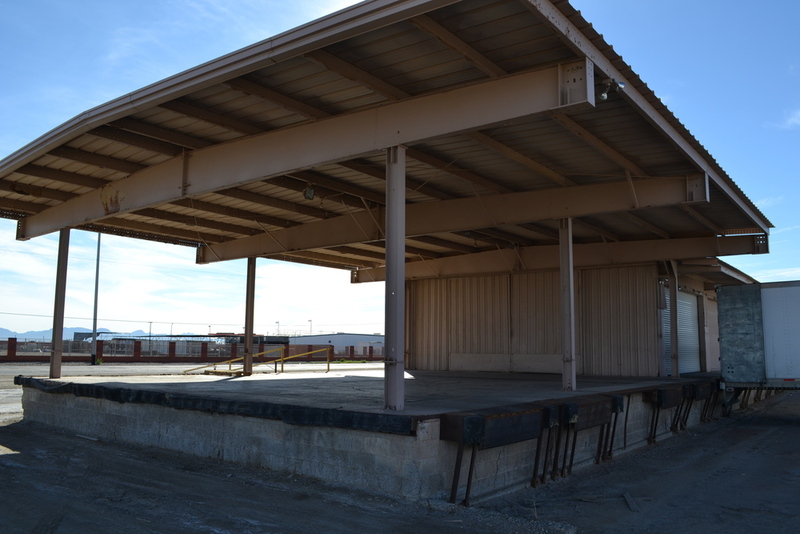 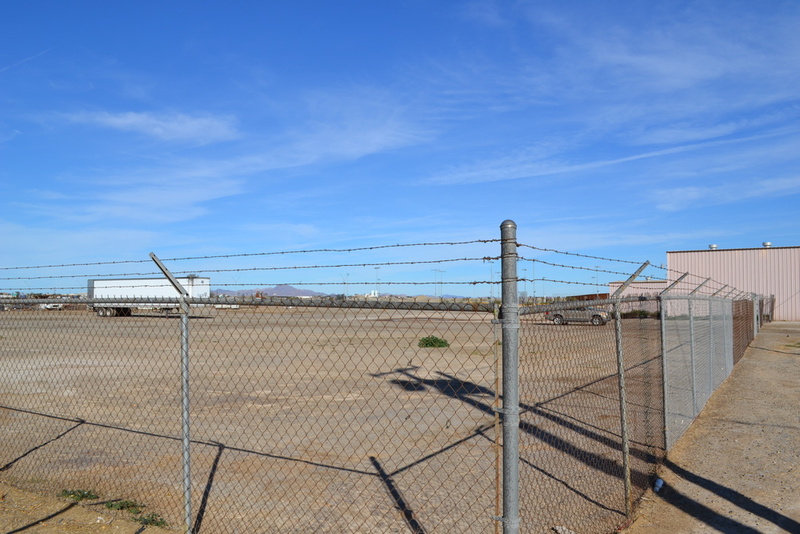 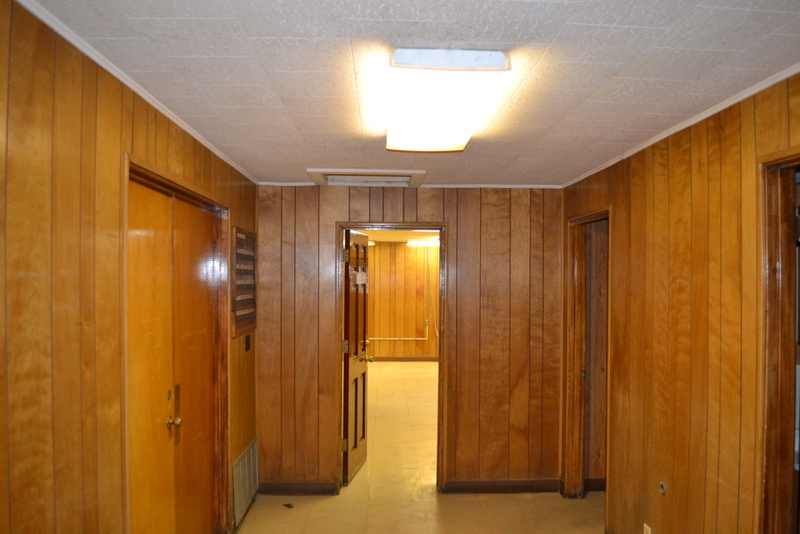 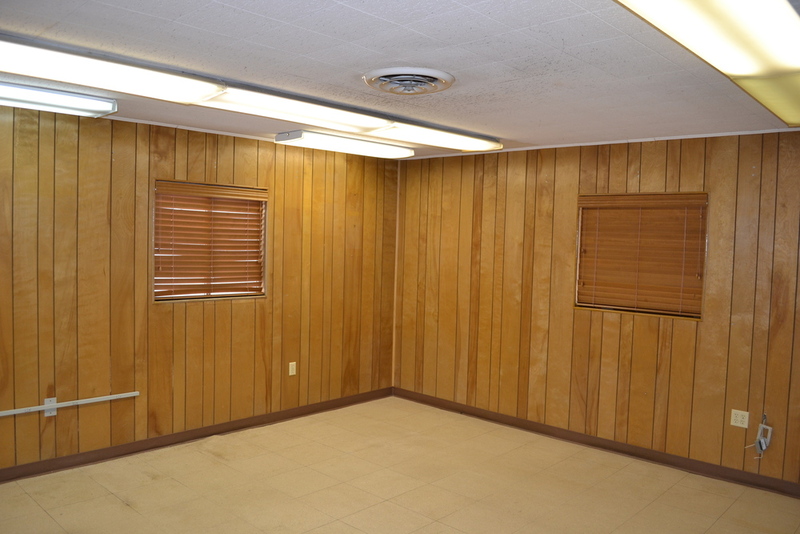 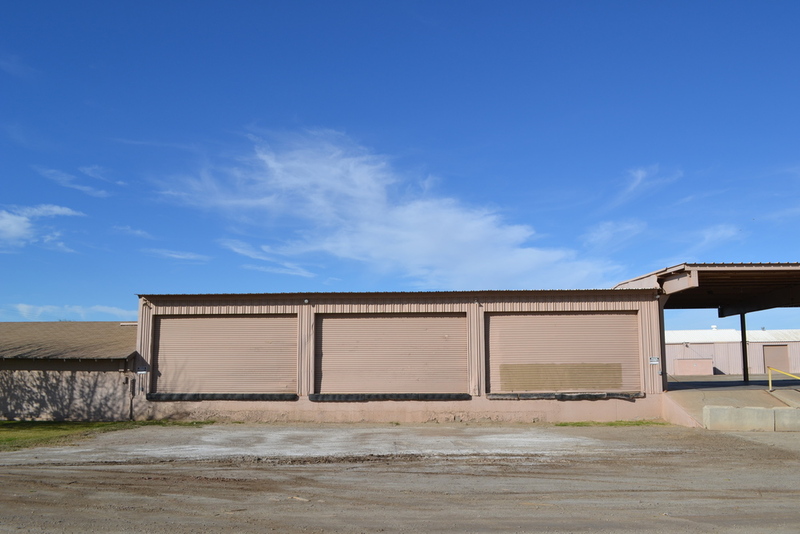 Property is located within close proximity to the Interstate 8 entrances and Highway 95. 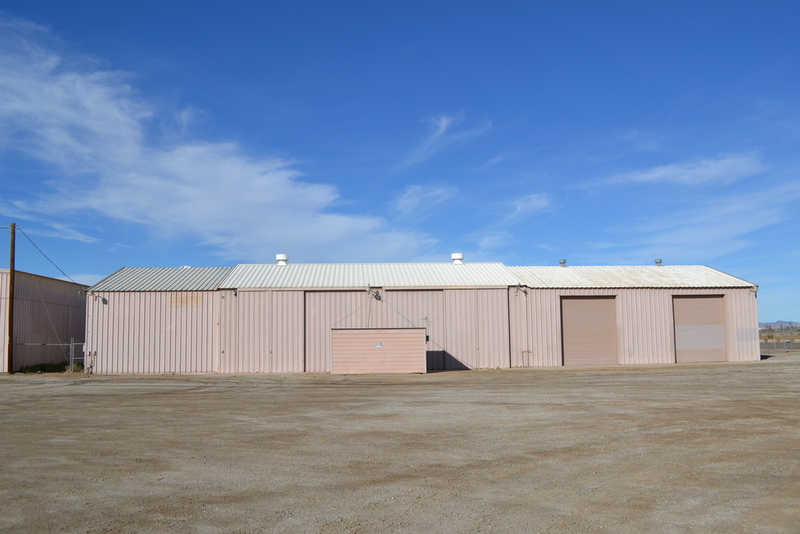 Property features 2 parcels totaling 8.56 Acres with a Open and Closed Cross Dock, Office Building, 2 Warehouses, and a Paint Shop totaling 13,584 SQFT. 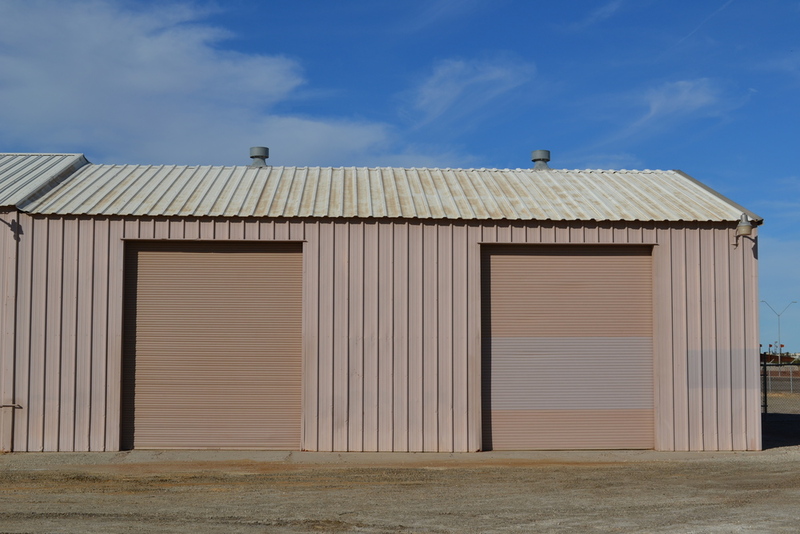 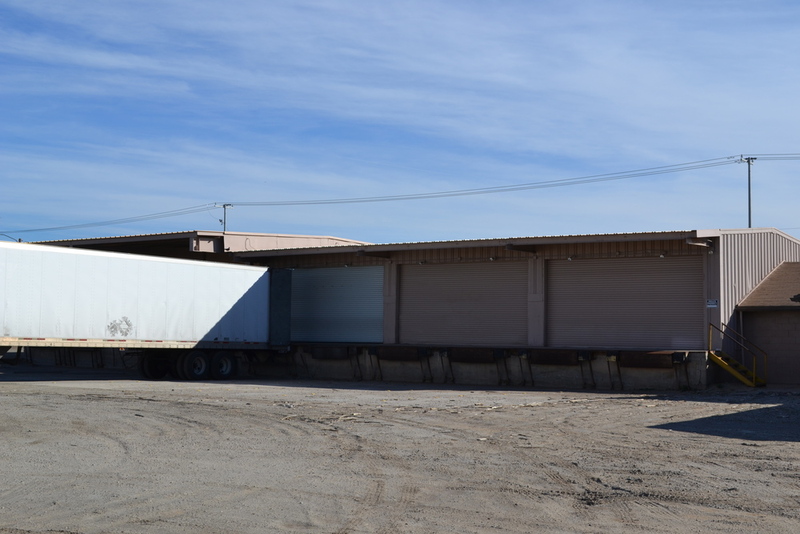 Cross Dock offers 6 docs with roll-up doors, both warehouses offer roll-up doors, and one warehouse offers a fully gated yard. 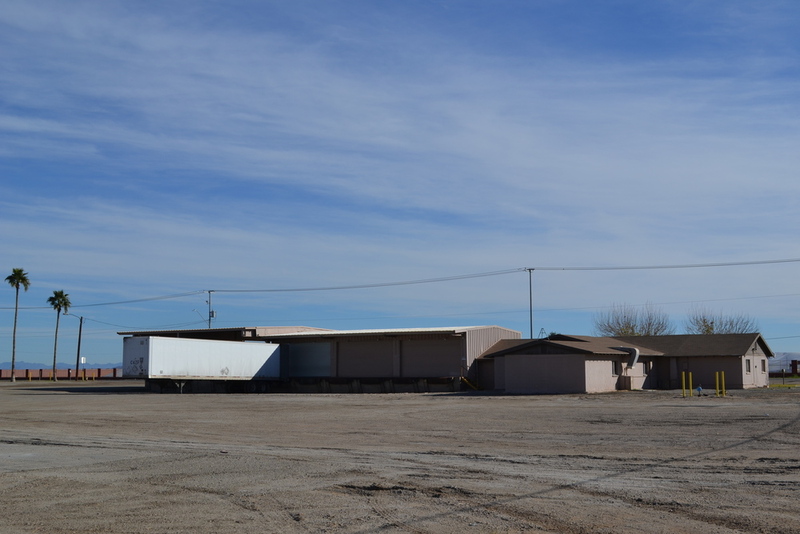 Located on the north end of Yuma, Arizona within close proximity to the Yuma Regional Shopping Center, Pacific Avenue Athletic Complex (PAAC), Interstate 8 Freeway Entrances, and Highway 95.